The purpose of this study was to determine the effect CAMEL ratio consisting of CAR, NPL, BOPO, ROA and LDR to Stock Return in bank BUKU 3 in Indonesia 2010-2013. The population in this study are all the banks that are included in the category BUKU 3 of 15 conventional commercial banks. The sample was determined by purposive sampling technique in order to obtain a sample in accordance with predetermined criteria. The sample in this study, there are 8 conventional commercial bank. Analyzer used multiple linear regression. 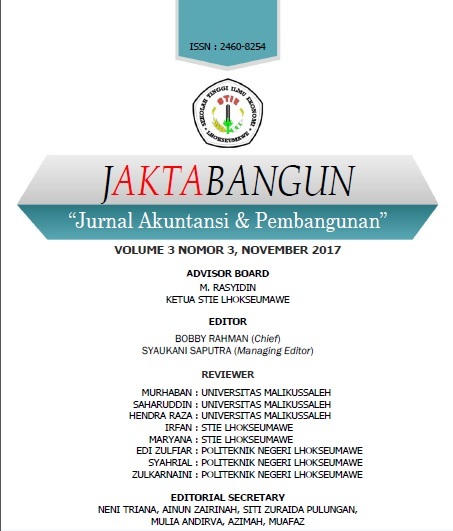 The results of analysis show that the CAR, NPL, BOPO, ROA and LDR partially no effect on Stock Return bank BUKU 3 in Indonesia, meaning H1, H2, H3, H4 and H5 rejected. Simultaneously CAR, NPL, BOPO, ROA and LDR no effect on Stock Return bank BUKU 3 in Indonesia, meaning H6 rejected.